Welcome to the website of Willesborough Baptist Church, Ashford, Kent, UK. 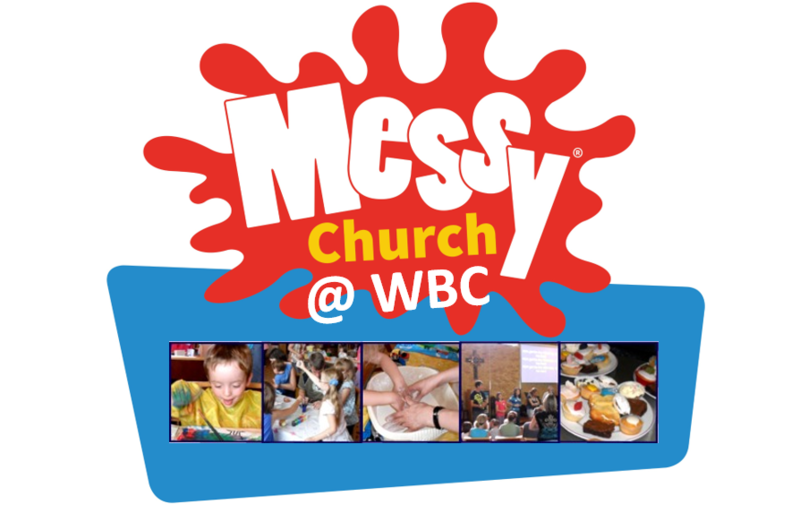 Join us for Messy Church in May- for everyone, all ages! Messy Church is for people who find it hard to get to church on a Sunday. It is held once a month, on a Saturday afternoon. A typical session includes games, craft activities, a 10-minute Celebration time and a light meal. Messy Church is for everyone, not just for children. It's not a club - it's a church, but nothing like you've experienced of church before. There is no charge - donations towards crafts, meal, etc. are optional. All children must be accompanied by an adult during the session. Click here for more details or to download a registration form. For full details of our weekly activities see the WBC News Sheet. 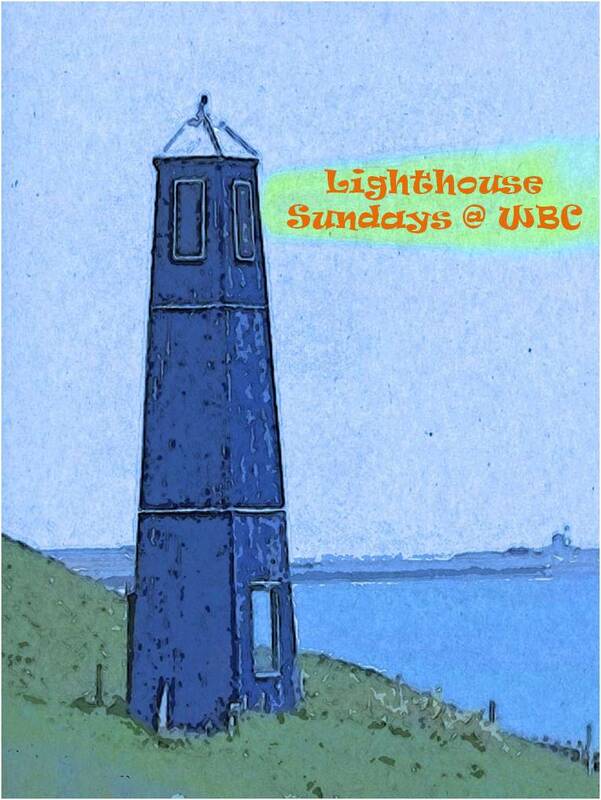 Children's activities take place in Lighthouse from 10am for ages 0 to School Year 6 (including Beams supervised crèche). The children join with us for our final worship from 11:15am. Tea, coffee, crafts and chat! 10.00am Morning Service with Roger Edwards preaching.